Fully integrated with Oracle Product Data Hub (PDH). The EG&C app provides a straightforward and thorough view of the Part/Product Environmental Governance & Compliance (EG&C) data. It provides the capability for Compliance Managers to request information from suppliers and collaborate. 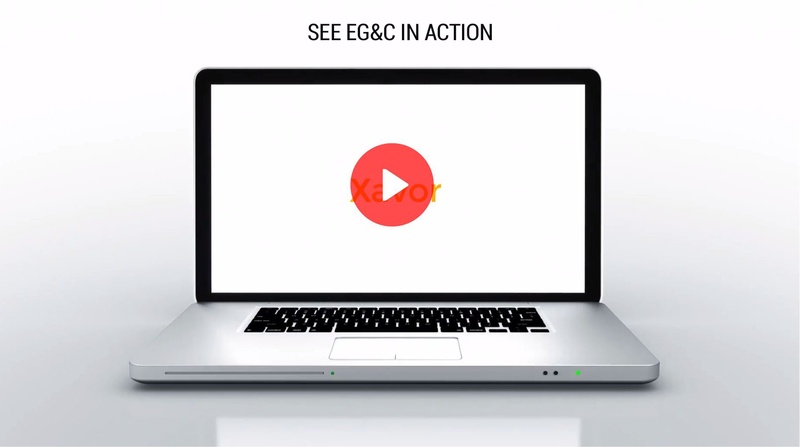 EG&C allows you to track many standards. Ex: RoHS, RoHS 1, RoHS 2, etc. We have at least one that will suit your needs!